Each year, 10,000 people are killed and around 20,000 people are injured in accidents involving an ejection. Remember to buckle up each time you ride in a vehicle. Car accidents can cause serious and life-threatening injuries, changing the lives of victims and their families forever. Each year, thousands of people are injured in car accidents and many of them are left permanently disabled. Some victims cannot return to their previous jobs due to car accident injuries, while others have to depend on caretakers. 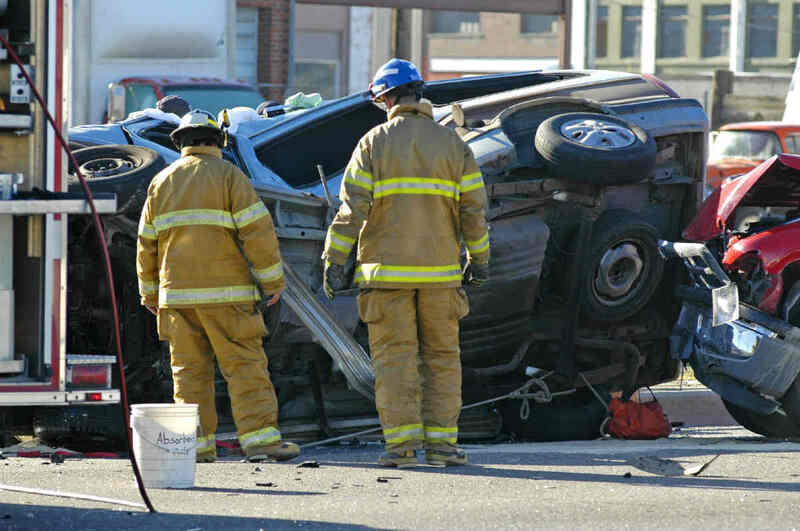 Such injuries can occur in serious car accidents such as those resulting in ejection from a vehicle. Ejection from a vehicle during a car crash is often associated with the most severe types of injuries. For this reason, it is extremely important to always properly wear a seat belt when traveling. Not everyone heeds this advice, leaving themselves susceptible to severe injuries.